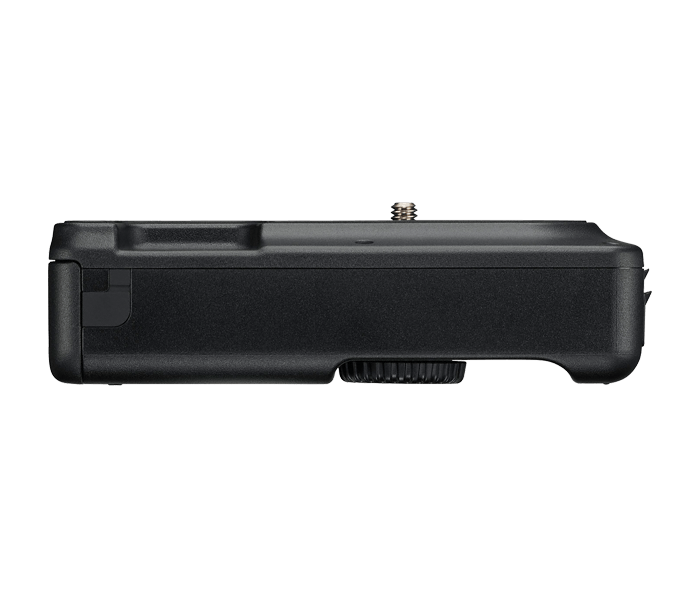 The WT-7A Wireless Transmitter is a transmitter capable of both Wired and Wireless LAN to transfer or view and download files and take control of the compatible camera functions. The WT-7A Wireless Transmitter features an Ethernet port for Wired connectivity as well as built-in Wireless LAN connectivity to computers, FTP or HTTP servers and smart devices. For maximum flexibility and control, Camera Control Pro 2 software is also available and can be purchased separately and used together with the WT-7A Wireless Transmitter. The WT-7A Wireless Transmitter supports the IEEE802.11ac standard for blazing fast transmission speeds of 866.7 Mbps. Image Transfer Mode: Transfer images and video from the media card in the camera to a computer, or save photos to a computer as they are taken. FTP Upload Mode: Transfer existing images and video from the camera to an FTP server or upload new photos as they are taken. HTTP Server Mode: Use the web browser on your computer or smart devices to remotely operate camera controls, take and download images. In Access Point Mode, your compatible camera will serve as an access point for direct connection to a computer or smart device. In Infrastructure Mode, connection is via a wireless LAN access point. Camera Control: Control the camera using the optional Camera Control Pro 2 software, saving photos and movies to the computer as you take them. The camera connects to the WT-7A Wireless Transmitter via the supplied USB cable. For Wired connectivity, attach an Ethernet cable to the WT-7A Wireless Transmitter to connect to a computer. For Wireless networking, utilize the Wireless Transmitter Utility software to pair the camera and create network profiles. Image comment, IPTC and copyright information can be accessed and edited on the camera remotely using the HTTP mode. The WT-7A Wireless Transmitter uses one EN-EL 15 battery to power the device.